HSINCHU, TAIWAN – Hsinchu city is better known around the world as Taiwan’s Silicon Valley rather than its chic and trendy hotels. However, the city’s hotel and F&B landscape has just been injected with a shot of coolness, thanks to the recent grand opening of the new Hotel Indigo Hsinchu Science Park (“Hotel Indigo HSP”). Riant Capital Ltd., and its affiliated company Tech Bright Ltd. worked in conjunction with InterContinental Hotels Group (“IHG”) to bring the first Hotel Indigo to Northern Taiwan. 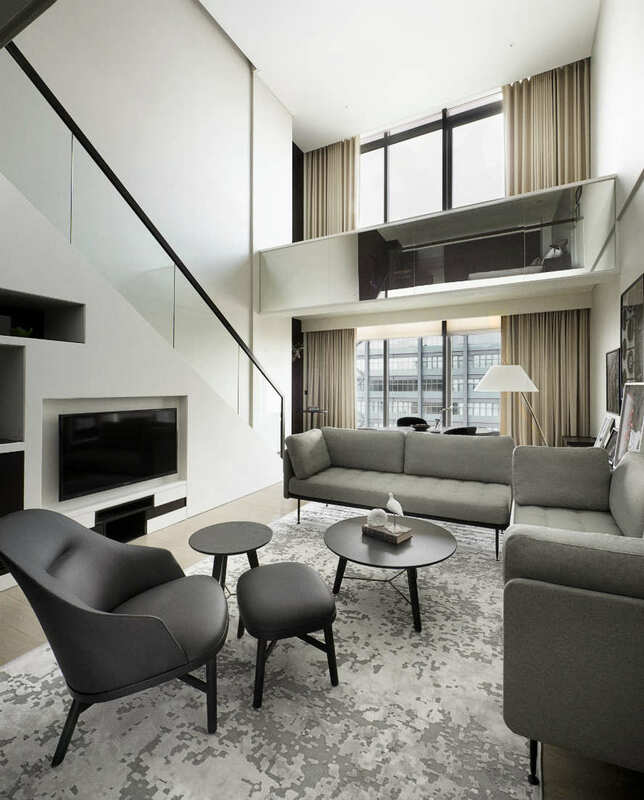 The Hotel Indigo HSP represents a new innovation in Taiwan’s hotel sector focused on lifestyle design and service catered to the global business travelers. Through the close collaboration with the world-renowned lighting consultant, UNOLAI Design and uber stylish furniture designer Stellar Works, Riant Capital brought together a world class team to skillfully create this one of a kind Hotel Indigo. Catering to the large demand from international young high-tech professionals, Hotel Indigo HSP represents a new generation of business lifestyle hotel for the millennial traveler. The ground floor’s innovative design features a café, bar, games room and restaurant, all of which are specifically designed for today’s modern young business professionals. The Hotel Indigo HSP is conveniently located adjacent to the main freeway exit and just a few minutes by car from the Hsinchu Science park. The 140-key hotel features 9 executive suites, 12 studios, 78 superior rooms, and 41 standard rooms, all equipped with Sealy mattresses, AVEDA bath amenities, branded high end Bluetooth speakers, and Nespresso coffee machines. Each room also has its own yoga matt in case you wish to follow the in-room yoga programs available via on-demand television. CHAR bar & bistro, IHG’s flagship F&B concept offers exceptional western dining experience for guests on the first floor of the Hotel Indigo HSP. The 240 ping 4-in-1 F&B concept including café, bar, lounge, and restaurant is the first of its kind in Taiwan and the fourth in Asia following Shanghai, Beijing and Bangkok. The restaurant is known for its exquisite cuts, cooking methods, and high-equality steak combined with trendy lifestyle décor. Items offered on the menu include (not often to be seen in Hsinchu items) grain fed quality steak, Normandy fresh oysters and Boston lobsters. The bar offers some of finest craft beers from Taiwan. The Mayor of Hsinchu Mr. Lin Chih-chien noted while attending the grand opening of Hotel Indigo HSP “Hsinchu has traditionally been known as a technology innovation hub. I hope everyone can visit Hotel Indigo HSP so that they can see Hsinchu has the capacity to innovate beyond the technology sector”.